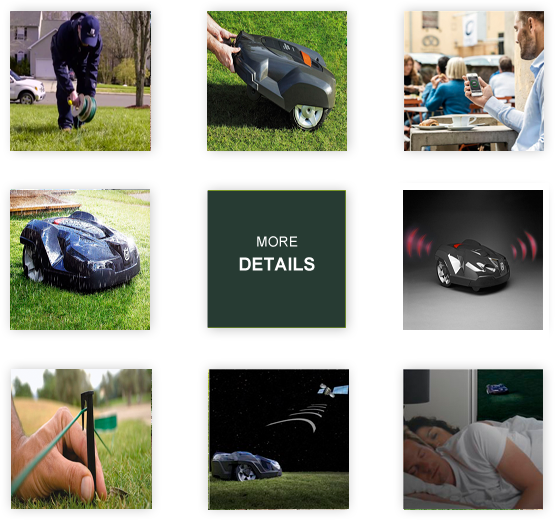 Automower® will give you a carpet-like lawn by maintaining your grass rather than mowing it. What's the difference between maintaining and mowing? Contact us for a demonstration. We examine the current health and condition of your lawn and create a unique treatment plan to improve and maintain the health and look of your grass, regardless of seasonal changes or unpredictable weather conditions. Each design is custom made, utilizing extensive experience to ensure the highest quality results. 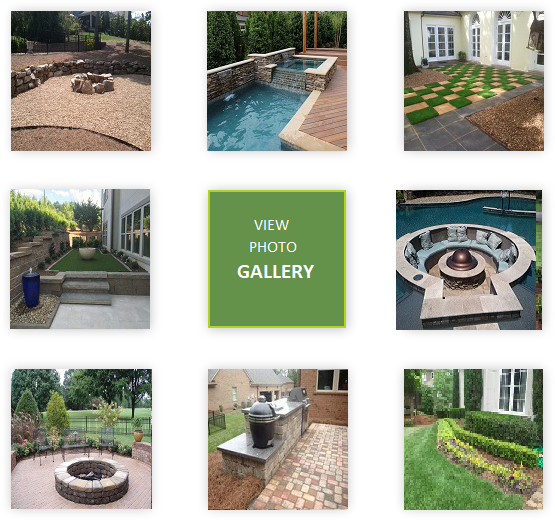 From new construction to accentuating an existing landscape, G&G offers a nearly limitless range of options for you to choose from. 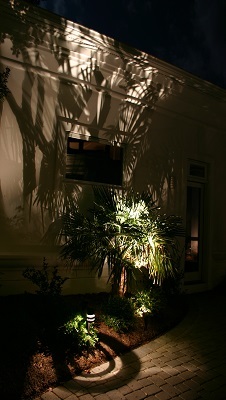 G&G installs custom outdoor lighting, grades areas to improve drainage, and also facilitates the installation of irrigation systems to aid in the upkeep of your yard. Though mainly implemented in new construction sites, irrigation systems can be added to an existing yard as well. 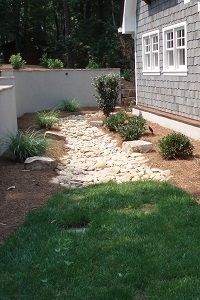 G&G helps you reclaim your yard with the aid of hardscapes. 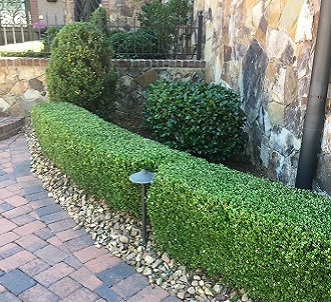 Using a multitude of materials, G&G is capable of creating a multitude of structures and paths to help make your yard unique. 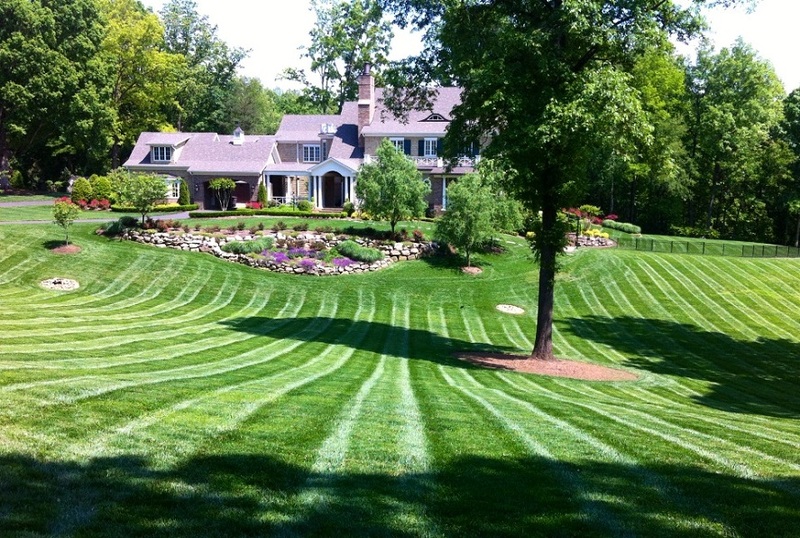 We provide residential lawn maintenance and care services ranging from lawn mowing to fertilization. Keeping your lawn green, vibrant, healthy, and free of weeds is a job for experts. 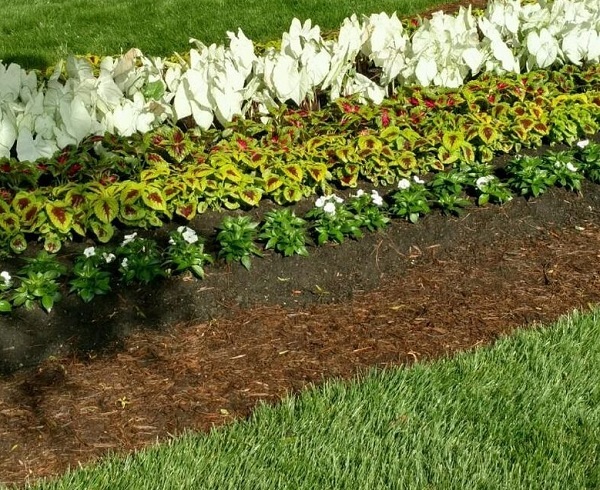 Our team provides regular services designed to ensure that your lawn stays looking its best year-round. Enjoy a beautiful lawn through the seasons without the hassle! We’re here to help you learn more about our services. 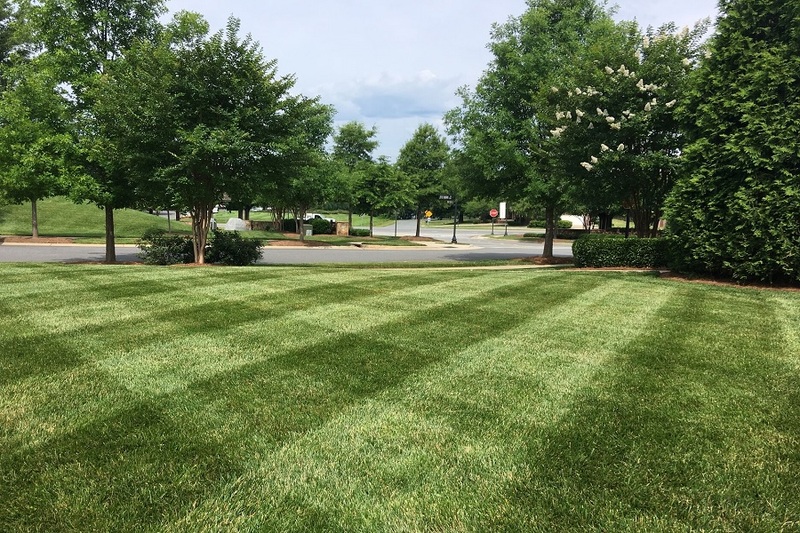 Our ongoing residential lawn care maintenance packages can include mowing, edging sidewalks & driveway, blowing of debris and grass fertilization. Our commitments define who we are, how we work, our priorities and our values. Our customers have a choice, and how we perform determines whether they choose us. We aim high, set ambitious goals and deliver results, and we use customer feedback to recalibrate when necessary. 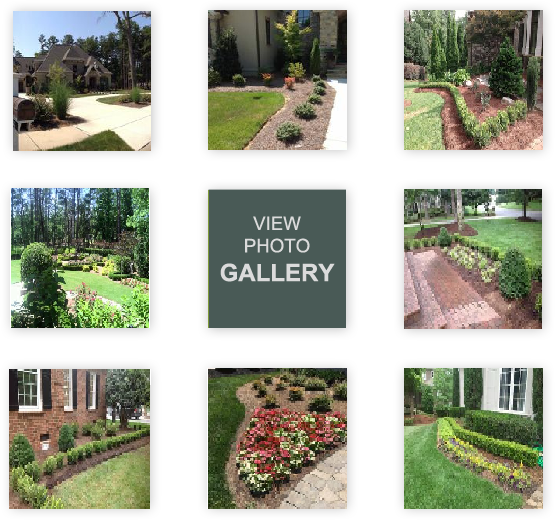 We have relied on G & G to do the lawn maintenance on our Charlotte home during the last year. They are trustworthy and honest, and we look forward to renewing our contract. How great to come home to a freshly cut lawn & cleanly trimmed edges - it just makes the house look so much nicer. G & G was so helpful in setting up our service. Great price, and great service - can't ask for anything more! G & G is always receptive to our requests, does a great job of getting to the lawn in a timely manner and keeps things simple. Their work is high quality! G & G turned our back yard into oasis, just as they claimed. Great job! Our house being at the bottom of a hill caused for many lawn and drainage issues. G & G resolved the drainage issues and installed new sod. Our lawn is now immaculate. G & G designed and installed a patio with an outdoor fireplace at our Charlotte home. We now spend more time outside than in. You can't go wrong with G & G!